When’s the last time you did nothing? In other words, when’s the last time you truly and completely relaxed? Summer came in with its usual whoosh of activity, which for many included corralling kids and grandkids to pool parties, picnics, road trips, and summer weddings. Plus, we all dug in deep with lots of lawn and garden care, too. 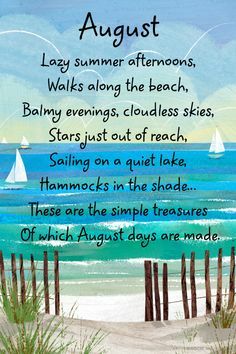 And as the busy start of another school year inches closer, thank goodness a day like National Relaxation Day is here to give us all a well-deserved break. Sadly, for some reason, many of us think that we can’t afford to “do nothing,” or we feel guilty about taking it easy. But friends, doing nothing IS doing something – it’s giving yourself the time you need to renew and recharge – in body, mind, and spirit. If you don’t, you’ll drain just like batteries. You can tell yourself you don’t need to take a break, but your body, energy, focus, and outlook will all too soon catch up to you, waving a white flag of surrender. We all need to practice doing this better, so take care of you today and give these 5 ideas a try for slowing down and giving yourself a gift that’s long overdue. Look up. Yes, this sounds easy and it is. Gazing upward stimulates the parasympathetic nervous system, which lowers blood pressure and slows the pace of your breath. Count backward from 60 as you gaze at the sky, the stars, the ceiling, and a tree, anything— slow, deliberate counting will also help rid your mind of distractions. Listen to music. While many styles of music are good for unwinding and relaxing, a band called Marconi Union, along with a group of sound therapists, came up with what they claim to be the most relaxing song ever called “Weightless,” that synchronizes your heart rate and brainwaves by maintaining a constant 60 BPM. As you listen, your heart rate gradually matches the beat, and a fall in heart rate also equals a fall in blood pressure. Give it a try! Sleep. Yes, sweet sleep. Sleep in late or sleep the whole day long. Stay in your pajamas all day and binge-watch your favorite shows, sleep, read, sip tea, repeat. Ahh, makes you sleepy just reading that, doesn’t it? If you’ve been going non-stop lately with places to go and people to see, your body will love you for just lying still and giving it a much-deserved rest. Laugh. 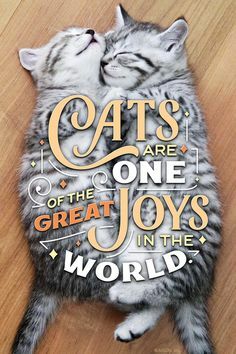 You’ve heard that laughter is the best medicine, and it’s true! Laughter is one of the best ways to beat stress by increasing blood flow and boosting immunity. 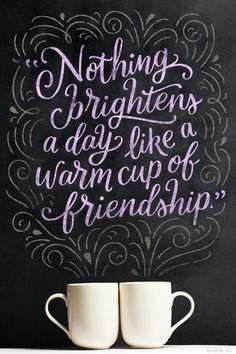 So watch a favorite funny movie, get together with your good friends, take in a comedy show, or watch your favorite YouTube videos and keep the laughs going all day. 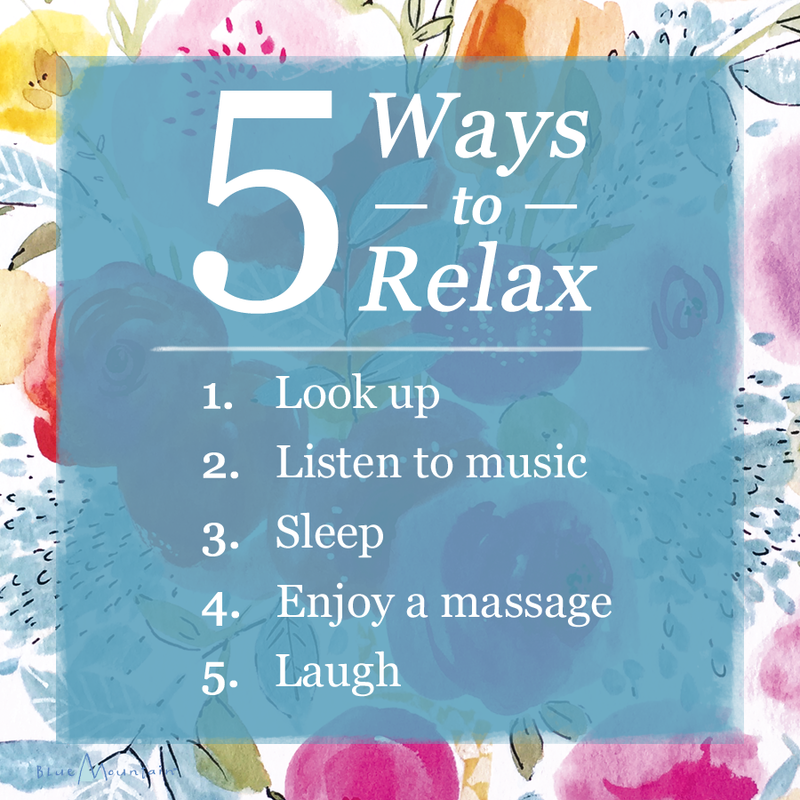 We hope you take advantage of some of these easy ways to relax today. Invite a friend to try some of these ideas as well, and kick of National Relaxation Day by sharing this thoughtful eCard to wish them peace and relaxation today. How do you like to relax? Have you tried some of these ideas mentioned today? We can never have enough ways to unwind, so please share your favorites with us!